If your weekend plans involved eating a bit of veal, beef, or pork products, you might want to check to make sure the meat in your fridge isn’t included in a recent E.coli recall. Pennsylvania-based Marcho Farms announced Thursday the recall of 5,620 pounds of meat products after finding they could be contaminated with E. coli. 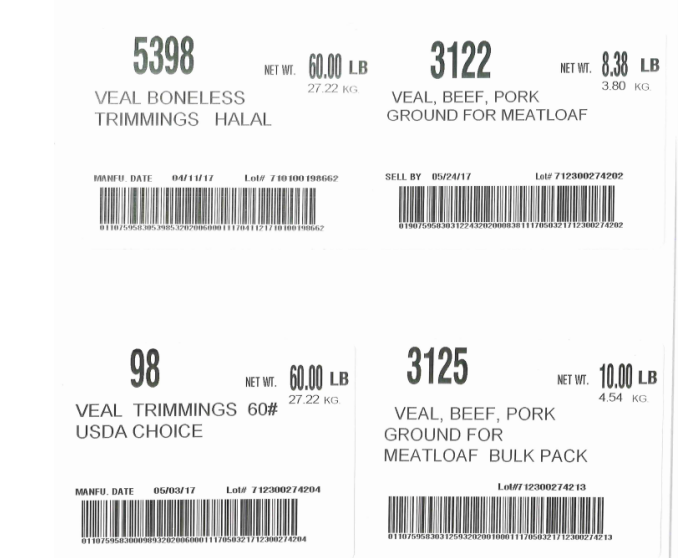 According to a notice posted with the U.S. Department of Agriculture’s Food Safety Inspection Service, the boneless veal, and ground veal, beef and pork products could contain non-O157 Shiga toxin-producing E. coli 0111. Marcho says that the issue was discovered by the Illinois State Meat Inspection Service from testing samples made with meat from the producer. So far, there have been no confirmed reports of adverse reactions due to consumption of these products. Consumers who have purchased the recalled products are urged not to consume them. Consumers should check their freezers for frozen products, throw them away or returned them to the place of purchase.